Confused 'Bursa Malaysia’s position on the listing of dual class shares'. Malaysia: Bursa Malaysia dismissed reports that it had mulled over allowing companies with dual-listing class share structures. Today, the bourse said it had no such plan to facilitate the listing of dual class shares. "There have been some misleading reports of late, which have caused confusion on Bursa Malaysia's position on the listing of dual class shares. 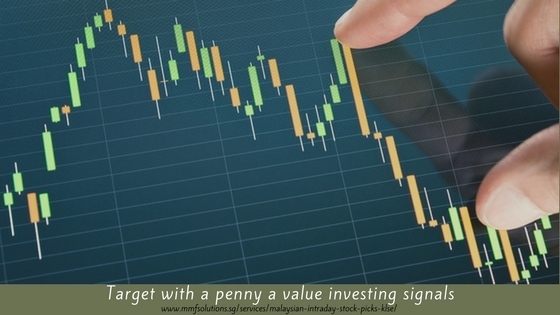 "Bursa Malaysia's position has been misunderstood and taken out of context. In our pursuit to remain attractive and competitive, we are committed to uphold market integrity and ensure sound investor protection in all our market development initiatives,” it said, in a statement. Bloomberg previously reported that Bursa had considered allowing companies with dual-listing class share structures. Dual-class share structures, which give different voting rights to different categories of shares, allow company founders to retain control even after selling a majority stake. It would allow company founders and leaders outsized powers. Investor advocates have voiced out the Dual-class share structures undermines the one share, one vote system of corporate governance. The report also said the approval by Malaysia's bourse would mean opponents of the structures would face an increasing number of stock exchanges willing to list firms with multiple classes of stock. It also quoted Bursa as saying that it may undertake a study on its feasibility and whether such a structure is suitable in the context of our capital market.